Most disease is stress related, which means relaxation (opposite of stress) is the solution. The body actually needs energy to rest fully. These following techniques, combined with a low inflammation diet, and daily heart rate variability (exercise), will allow the body to relax and heal. Essential oils like copaiba and clove. Here are the health courses from the innerversity. Learn to Balance your Energy! 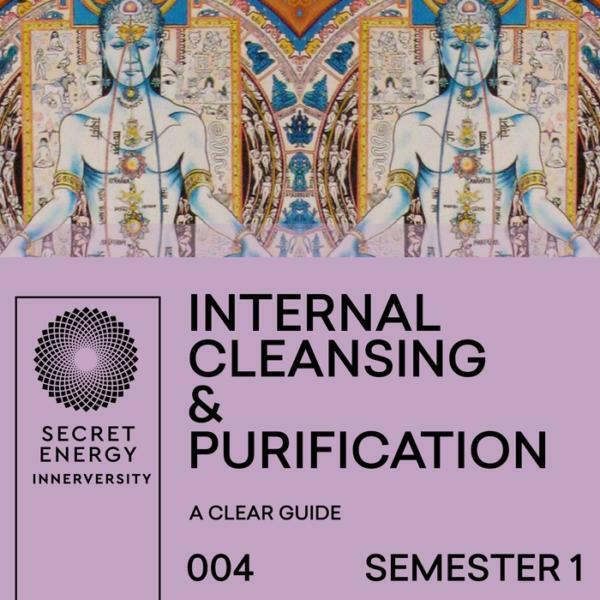 Learn to cleanse and purify your body!